This authoritative edition was originally published in the acclaimed Oxford Authors series under the general editorship of Frank Kermode. 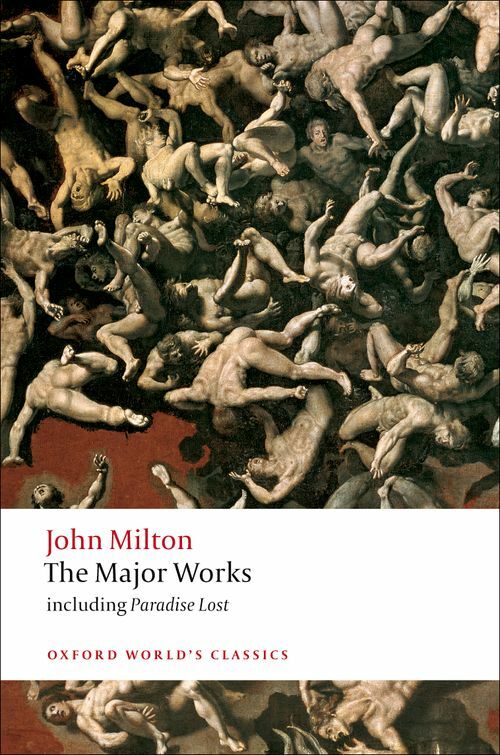 It brings together a unique combination of Milton's poetry and prose - all the English verse together with a generous selection from the major prose writings - to give the essence of his work and thinking. Milton's influence on English poetry and criticism has been incalculable, and this edition covers the full range of his poetic and political output. It includes Paradise Lost, Paradise Regained, and Samson Agonistes as well as major prose works such as Areopagitica and The Tenure of Kings and Magistrates. As well as all the English and Italian verse, the volume includes most of the Latin and Greek verse in parallel translation. Spelling has been modernized, and the poems are arranged in order of publication, essential to an understanding of the progress of Milton's career in relation to the political and religious upheavals of his time. The extensive notes cover syntax, vocabulary, historical context, and biblical and classical allusions. The introduction traces both Milton's changing conception of his own vocation, and the critical reception his work has received over the past four centuries. *ABOUT THE SERIES: For over 100 years Oxford World's Classics has made available the widest range of literature from around the globe. Each affordable volume reflects Oxford's commitment to scholarship, providing the most accurate text plus a wealth of other valuable features, including expert introductions by leading authorities, helpful notes to clarify the text, up-to-date bibliographies for further study, and much more. Stephen Orgel is a high-profile academic and author of many books on Shakespeare and the Renaissance, including The Authentic Shakespeare (Routledge, 2002). He is General Editor of the New Pelican Shakespeare, for which he has edited five volumes, and the editor of The Tempest and The Winter's Tale for the Oxford Shakespeare. ; Jonathan Goldberg has written books on early modern literature and culture, especially concerned with gender issues. He is the editor of Queering the Renaissance and Reclaiming Sodom.